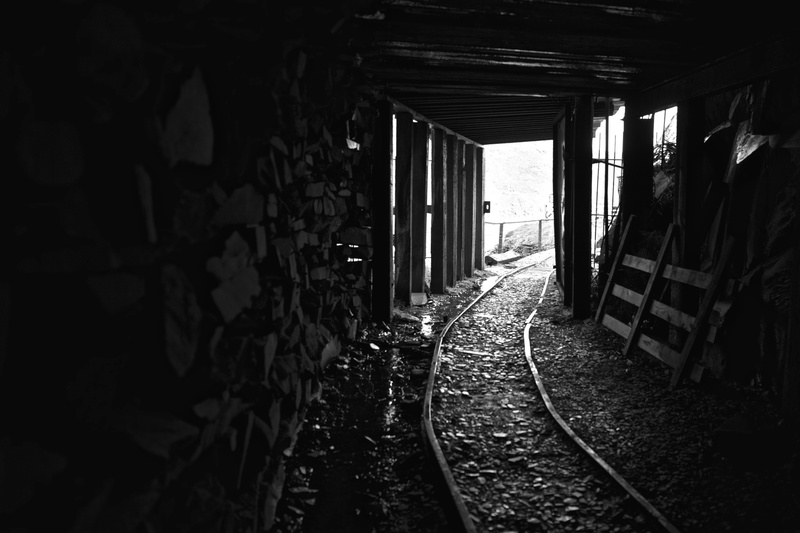 Honister slate mine, was reopened by the Wier family. 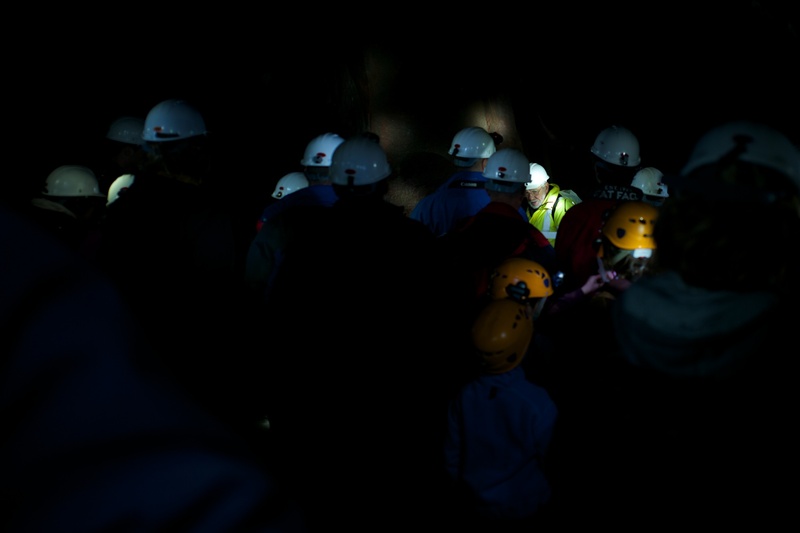 Well worth a trip ! 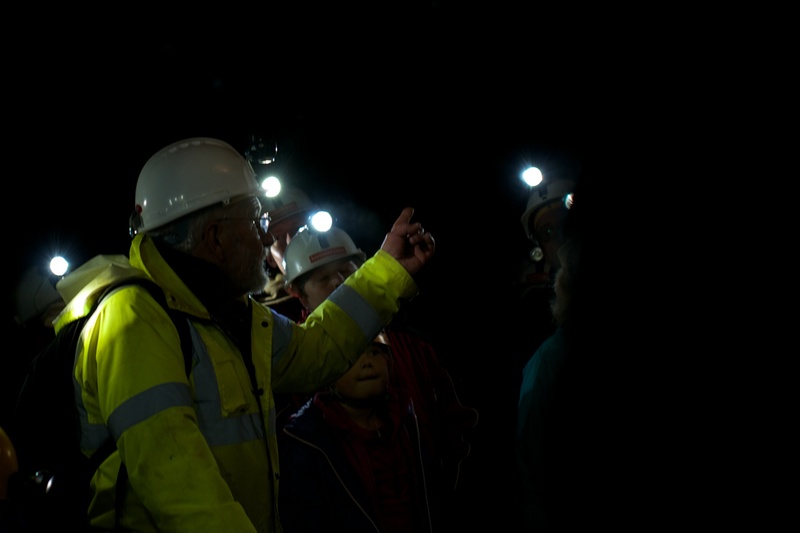 This entry was posted in Uncategorized and tagged Honister, Leica, Slate mine, UK. Bookmark the permalink.